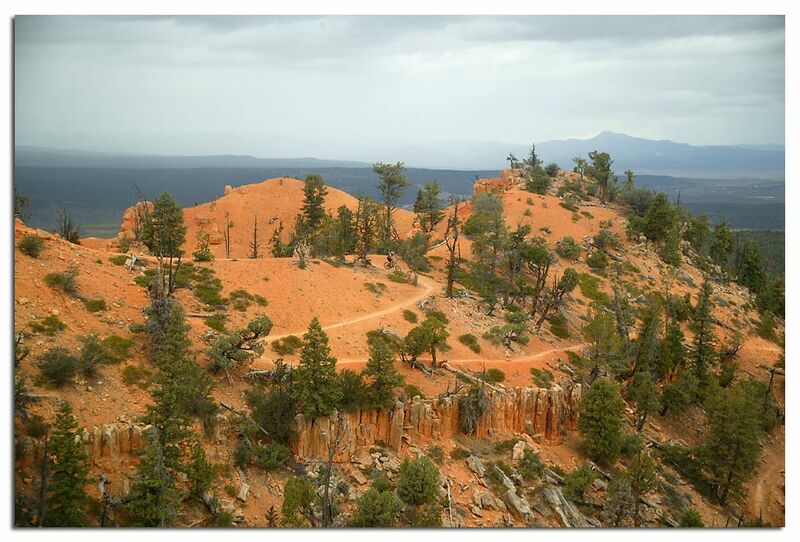 Ahhh Thunder Mountain. 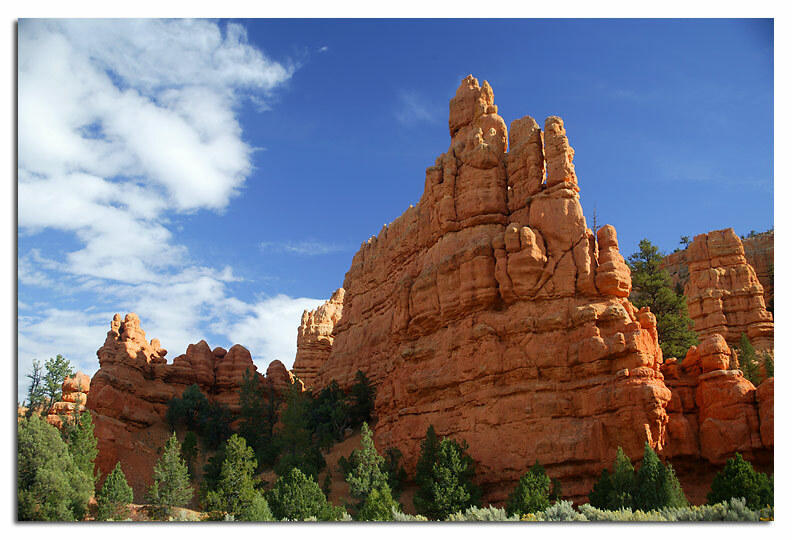 Always a pleasure to return to. 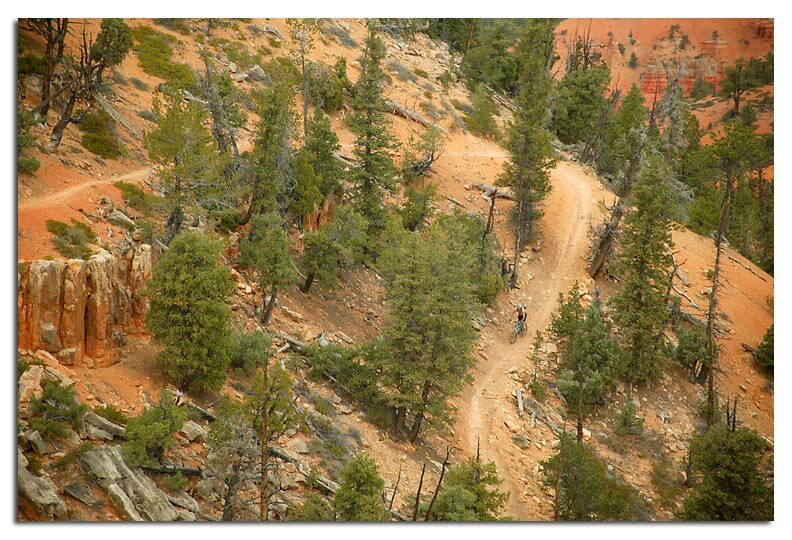 A great trail through amazing landscape. 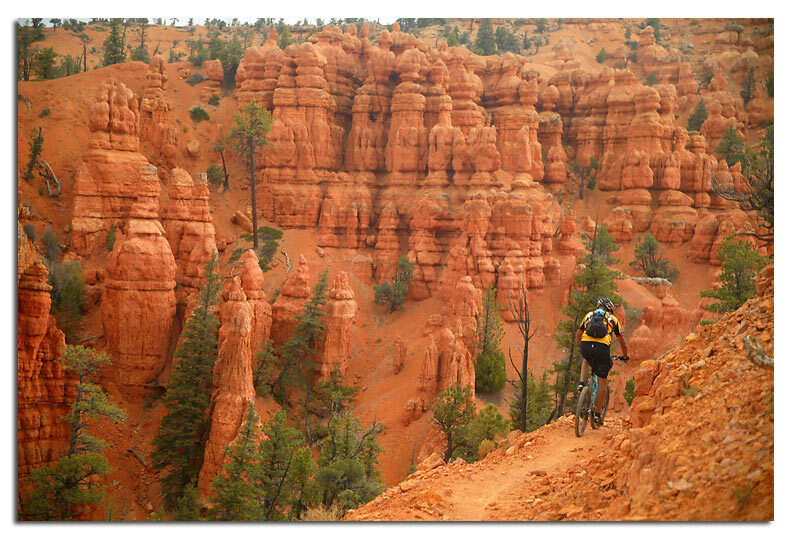 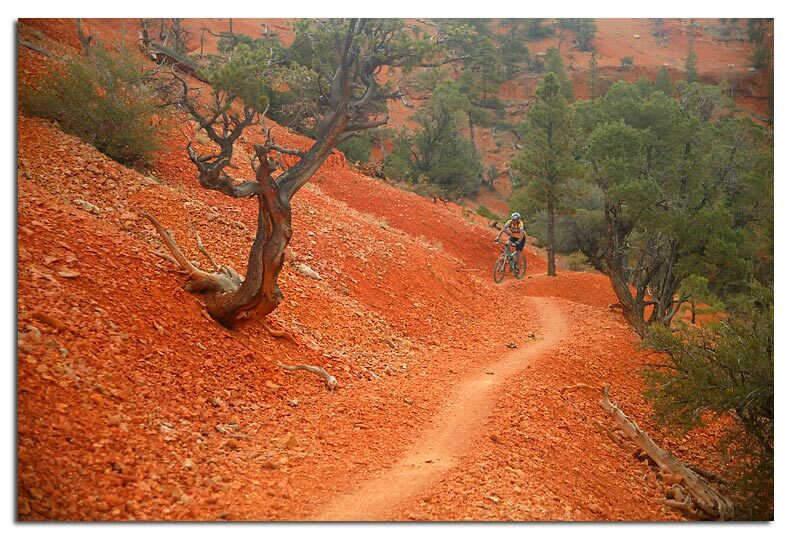 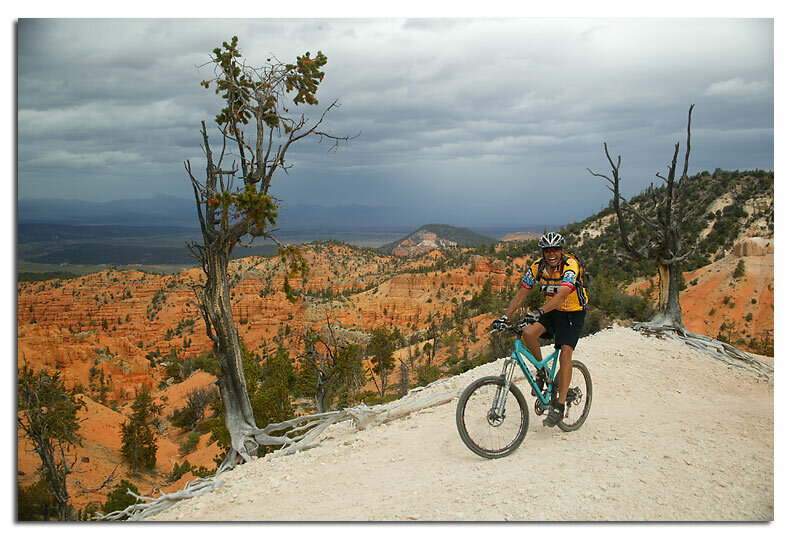 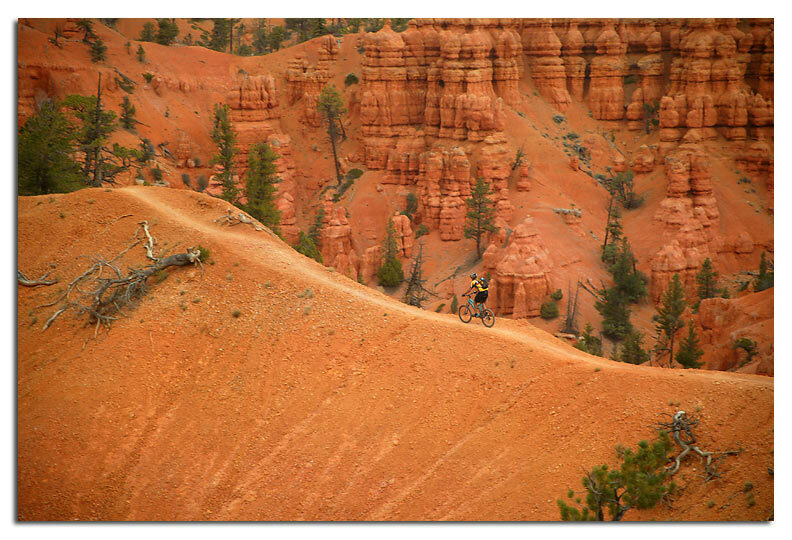 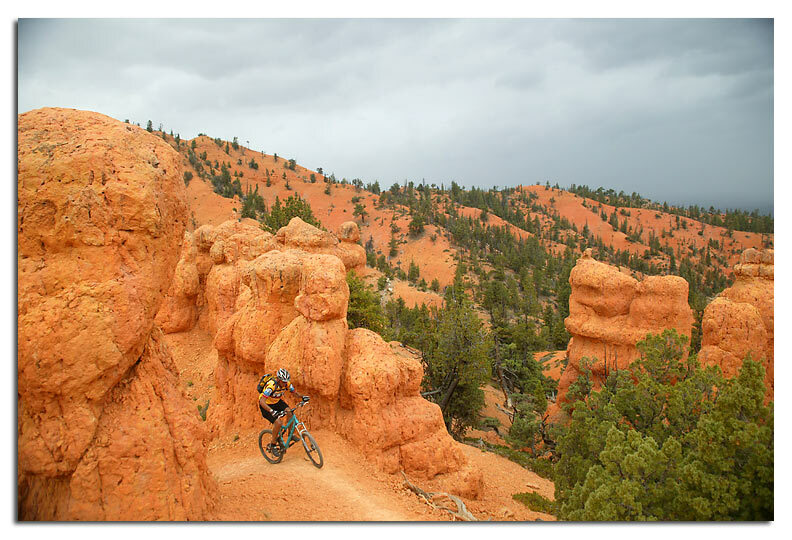 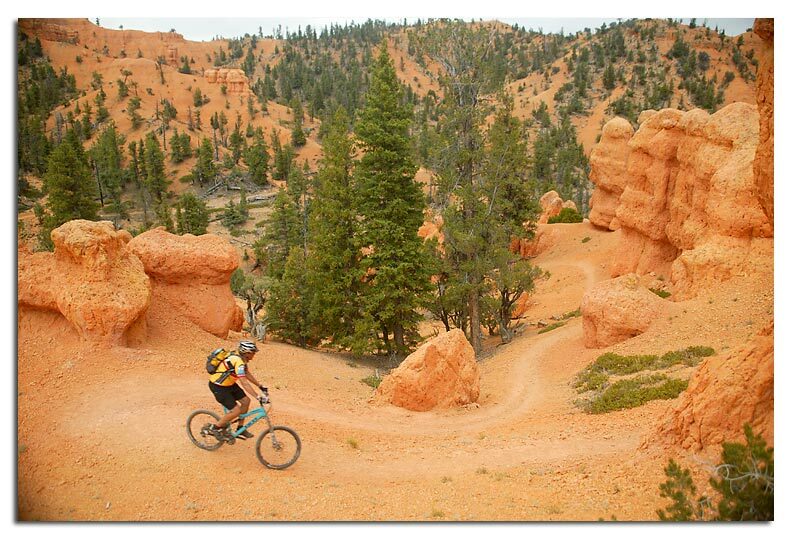 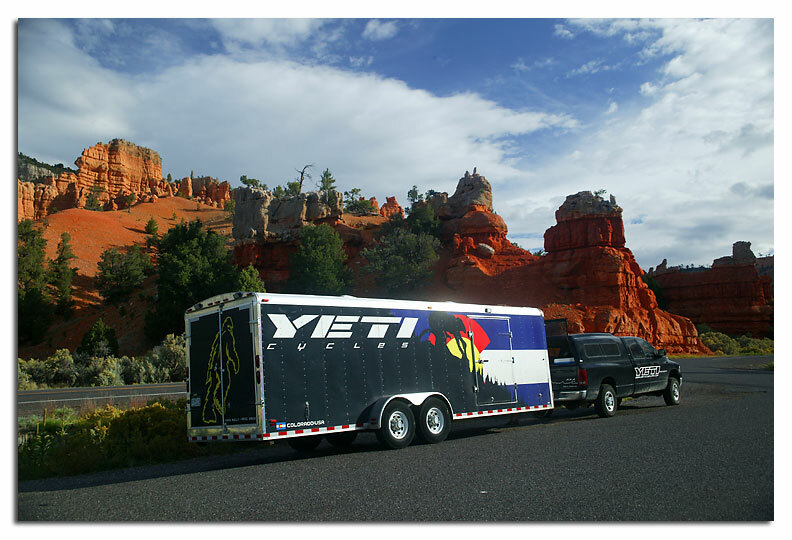 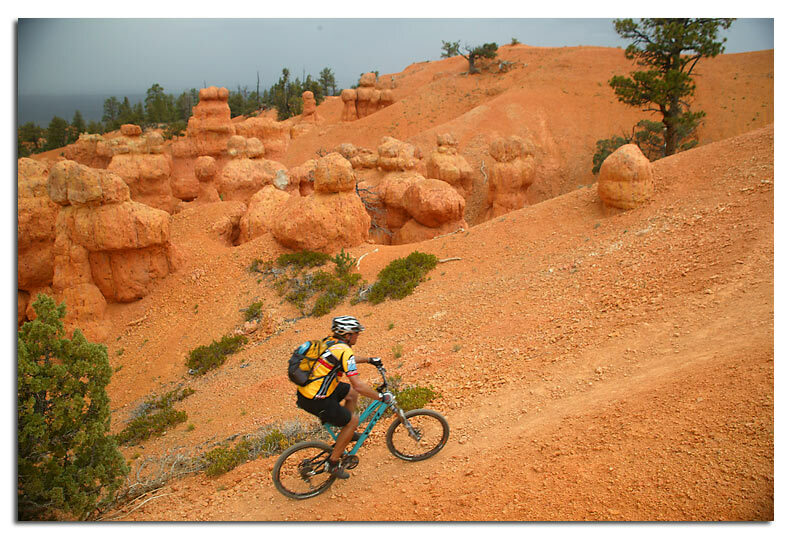 Anyone who is into mountain biking and is going to visit Bryce Canyon should hit this trail and get the best of both worlds. 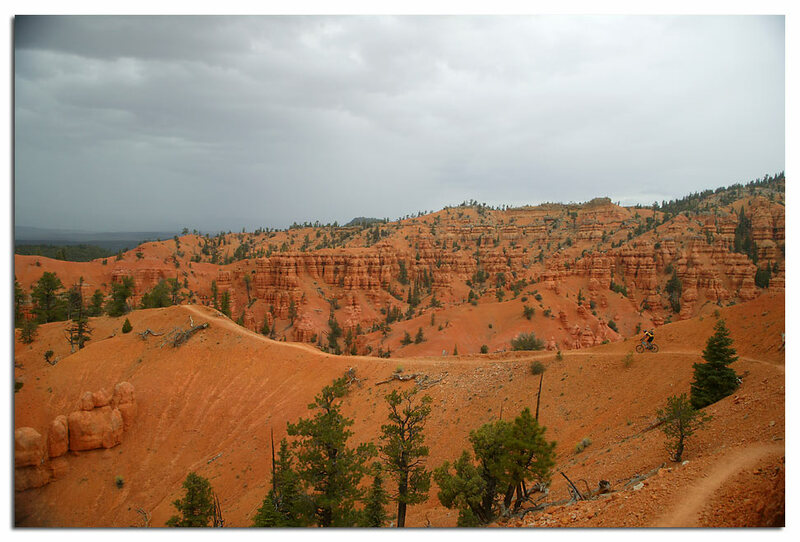 Rain in the background, but not on us.